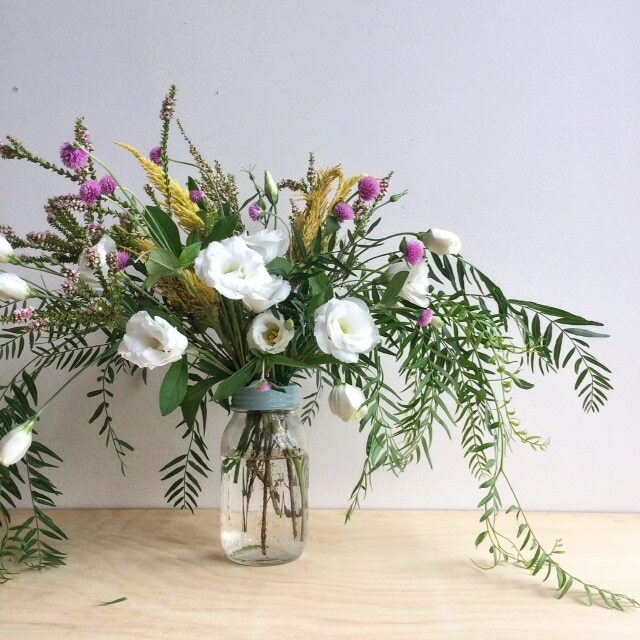 Want to learn the tips and tricks to flower arranging? Book one of our popular floral workshops and we’ll show you how to turn your hand at vibrant flower arrangements you can re-create at home. Or if there isn’t a date listed that suits, then we can arrange a private floral workshop (depending on numbers). Just email or call us on 044 902 1948. We’d love to hear from you. View cart “Floral Workshop Gift Card” has been added to your cart.